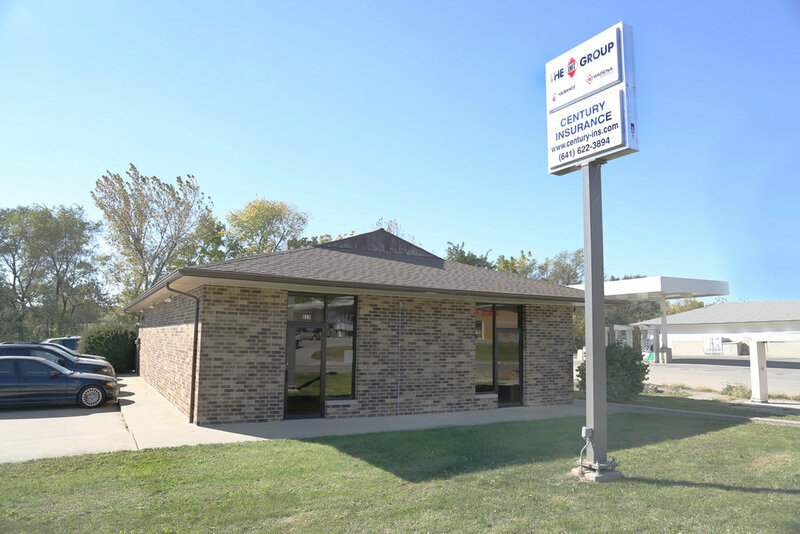 We are an independent insurance agency with offices in Sigourney, Kalona and Fairfield, Iowa. Our goal is to provide great customer service and individual care to each one of our clients. We are licensed in CO, FL, IA, IL, IN, KS, MO, MI, MN, NJ, ND, OH, PA, SD, TN, TX, VA & WI.